« App Tamer 2.4.3: Let your apps run free! 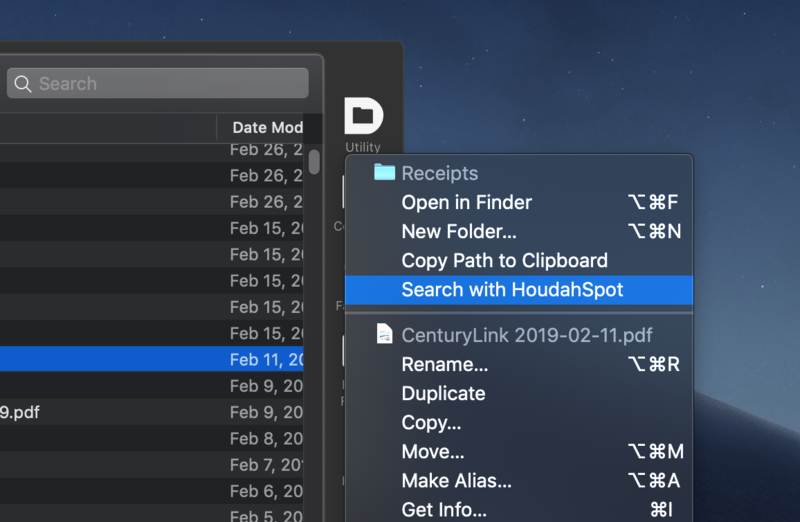 This entry was posted on Wednesday, March 13th, 2019 at 8:07 am	and is filed under Default Folder X, Mojave. You can follow any responses to this entry through the RSS 2.0 feed. You can leave a response, or trackback from your own site. I’m not quite clear on the intended behavior re: the advanced setting for the minimum dimensions of file dialogs. 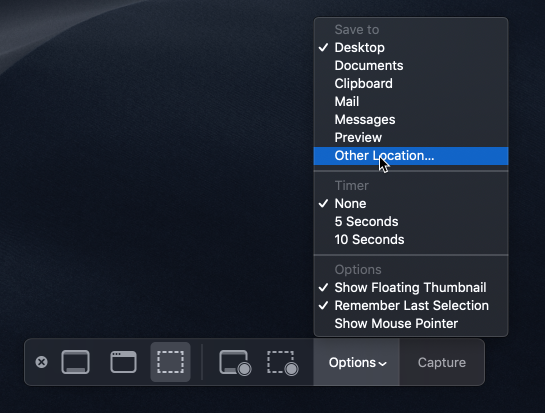 As I’ve just recently updated to Mojave, I was surprised by the limited height of file open and save dialogs, and thought this would be a way to produce a taller window. But the parameters are specified in pixels, and seem to be limited to 60 or so (at least <100). That isn't particularly useful, unless I'm misunderstanding what this measurement is referring to. While I'm at it, is there any reason to not set the "delay before" values (at the bottom of the advanced settings) to 0? What is the intent here? The “delay before” values just keep previews from popping up like hyperactive gerbils as you traverse the menus – you can set them to zero, but it makes using the menus a bit visually “noisy”.